Pre-shift inspections, Equipment Logbooks, nad Operator Rounds are mandatory for some industries – but are highly recommended for anyone who operates in an industrial environment. Properly inspecting heavy equipment is a key part of keeping workplaces safe, maintaining compliance, and improving productivity. But to ensure inspections are done as they should be, you need an electronic inspection checklists. Checklists are designed for specific types of equipment and vehicles. Custom checklists can be easily added to Pervidi. Electronic logbooks are kept forever with central access to the information. 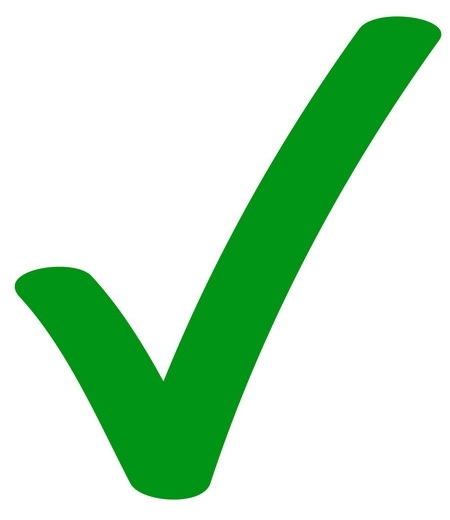 Checklists are easy to completed without the need for special training. Checklists can be organized in a logical way (specific to each equipment), simplifying the inspection process. In addition to pre-shift / pre-start inspections, Pervidi can be used to automate ANY type of inspection or observaiton. Track any type of equipment, vehicle, truck, crane, etc. Integrated pictures/images and enables doodling/marking your pictures. Integrated bar-codes or RFID tags. Includes GPS, electronic signatures and timestamps. Pervidi’s Trigger engine automatically emails alerts, notifications and reports based on dynamic criteria defined by you! For example, Pervidi can send a weekly email to area supervisors with all the overdue equipment inspections in their areas.